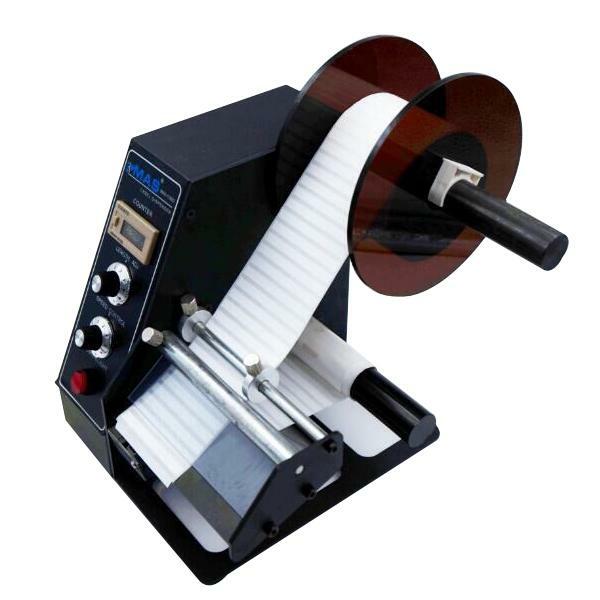 Applicable labels: self-adhesive labels, self-adhesive films, electronic surveillance codes, bar codes, etc. Application examples: Labeling on the assembly line of the toy, labeling the food packaging line on the line, and labeling the electronic product on the assembly line. Outside packing: 280*260*280mm Packing weight: about 6 kg. 1. Electronic control system, simple operation. 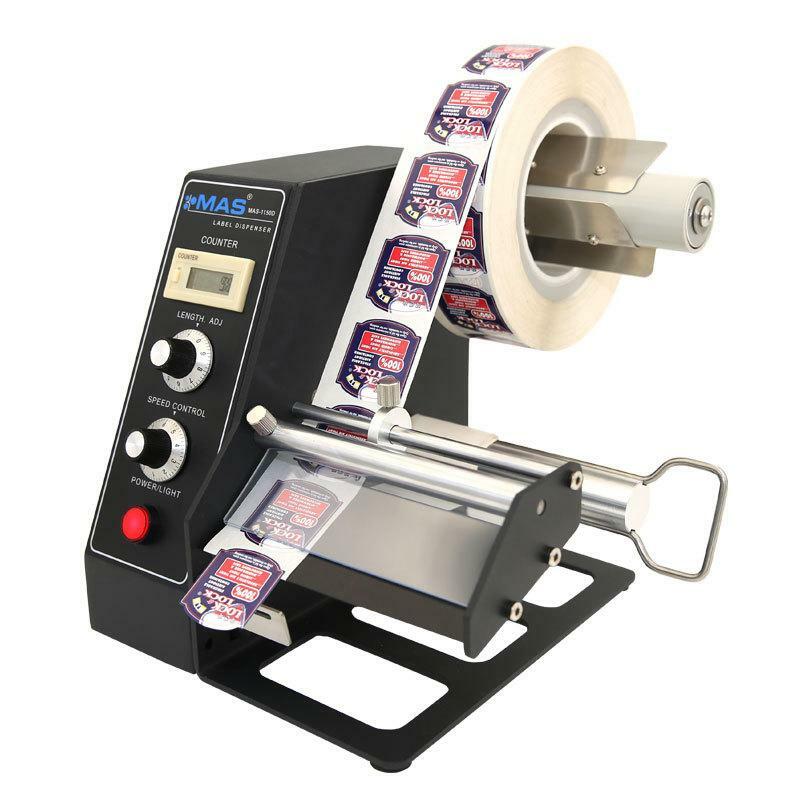 Automatic peeling, label formation, no wrinkles. 2. One machine can be used by more than one person, and the efficiency is doubled. 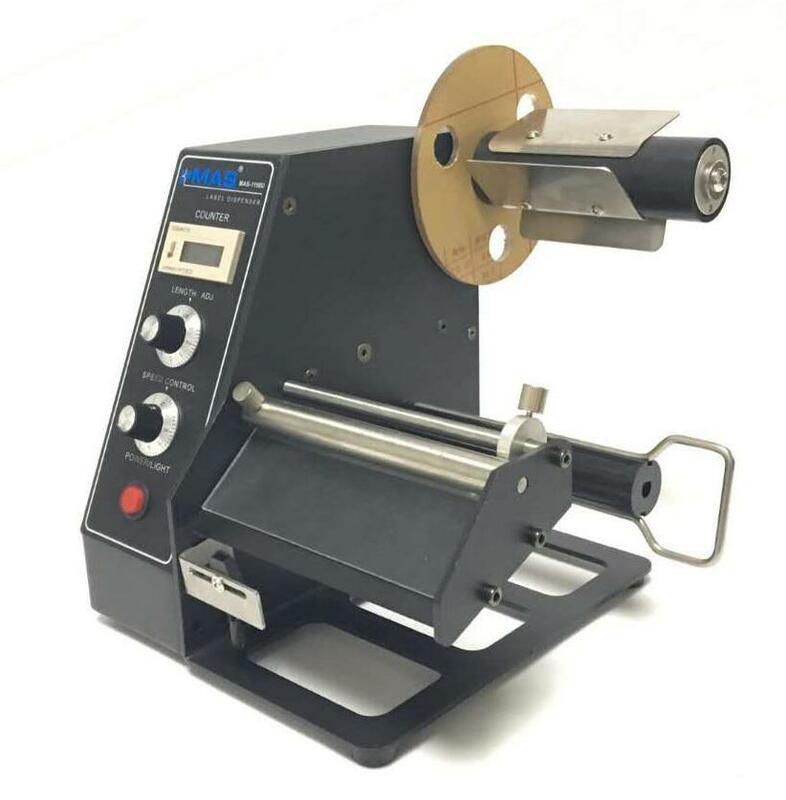 Interval or continuous whole roll type or bar code can be applied. 3, SENSOR can slide left and right, allowing users to freely choose the direction when stripping multi-mode labels. 4, the scope of application of electronic manufacturing industry, chemical industry, food processing industry, logistics and distribution industry. 9. LCD counter can show how many labels has been dispensed.